Anybody who is familiar with blogging and writing online will know about cloud hosting. There are smaller solutions which offer free storage space like Dropbox. However often times this is not enough for transferring large files between computers and sharing with colleagues remotely. It can be worth the effort to pick out a serious cloud hosting platform to manage your data and share with other team members. I want to recommend a list of ideas for getting started with cloud file sharing. The ability to store backups of your files online has only come into mainstream technology over the past few years. These newer cloud solutions could not have existed 5 or 10 years ago, or at least not at the same storage level capacity and Internet connection speeds. Recently in an article on PC Mag there was a discussion about safe data storage in the cloud. You have to consider accidents like fires or electrical surges which could damage your local hard drives and possibly wipe out all your data backups, too. Granted I have been lucky to avoid any such tragedies but this is not always the case. By having a copy of your most important data stored elsewhere on the Internet, you can always retrieve this back onto your computer at any time. Of course it is also possible that cloud hosting servers could experience a similar type of disaster. But users are paying a company to make sure this doesn’t happen, whereas everyday life does not have any type of security. One of the trickiest choices to make is which cloud hosting storage provider will give you the best bang for your buck. 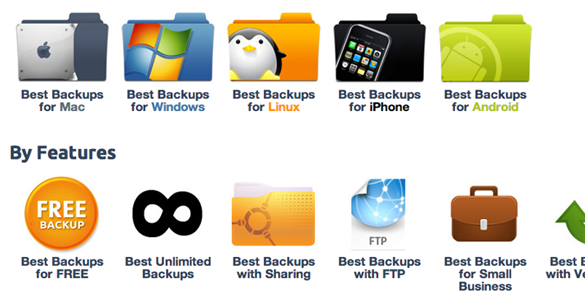 The popular review site Best Backups features a collection of the best services you should consider. Many of the ratings and reviews are still in place which you can read over to grasp your own ideas. 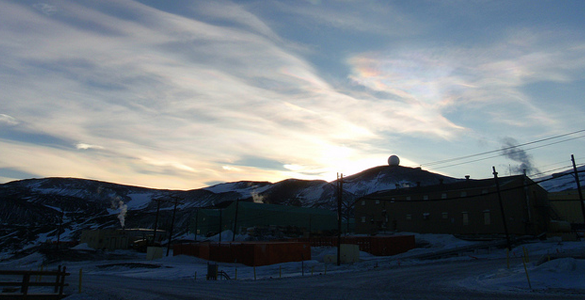 There are 101 different ways to use cloud hosting and transfer files between these remote locations. I think it comes down to choosing a service which offers exactly what you need. Some places are better for documents and spreadsheets, which would naturally pertain towards freelancers and small businesses. A newer startup may have a lot more to share off their cloud provider, such as training videos or PSD/AI graphics files. FTP access can be a lifesaver as opposed to downloading files directly off HTTP. You want to consider all of the options before jumping onto the bandwagon and picking a new provider. Your needs will differ from other people’s needs, and it is worth taking a few hours to go over the many various solutions. If you have some time for reading deeper information, check out the BestBackups.com blog which is home to a large number of handy articles. The staff goes through popular services across the whole planet to describe the benefits and downfalls of a particular company. Having the ability to share your files hosted in the cloud is a tremendous feat of innovation. Hopefully we can witness even greater strides in technological advancement over the coming years.